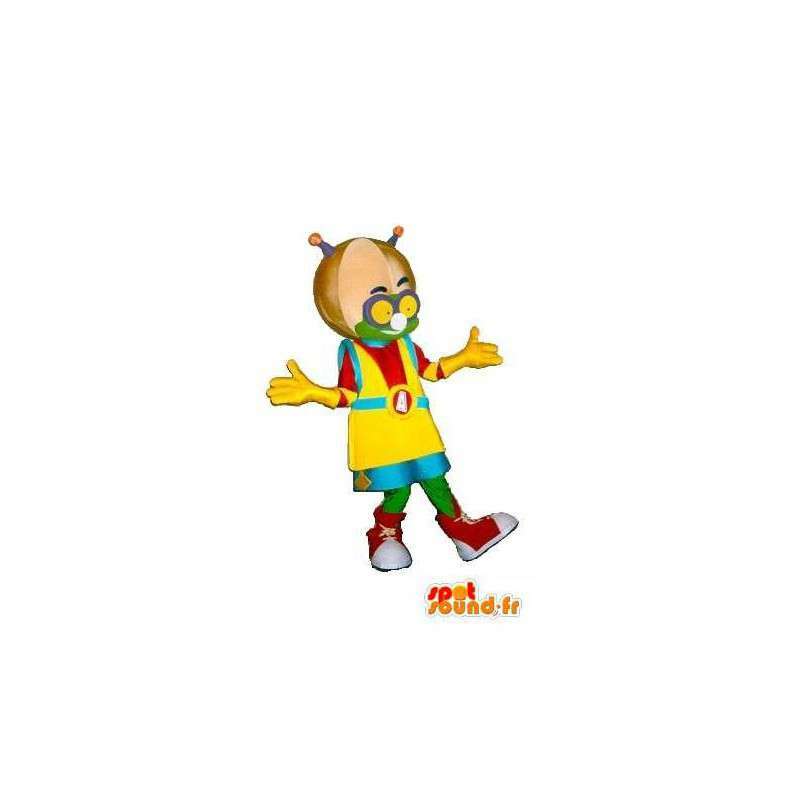 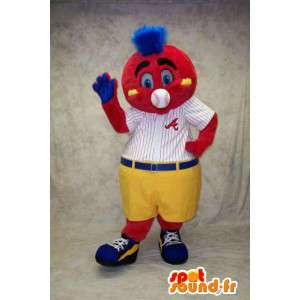 Mascot of Martian hip-hop look, rapper style. 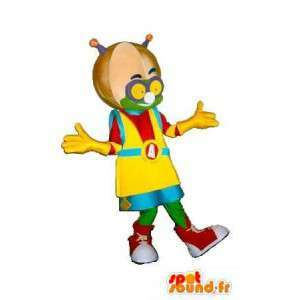 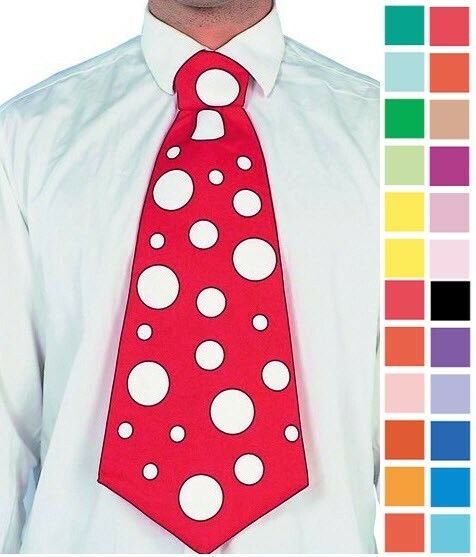 Thanks to this science fiction, bold colours costume, become unique disguised evenings and masquerade balls. 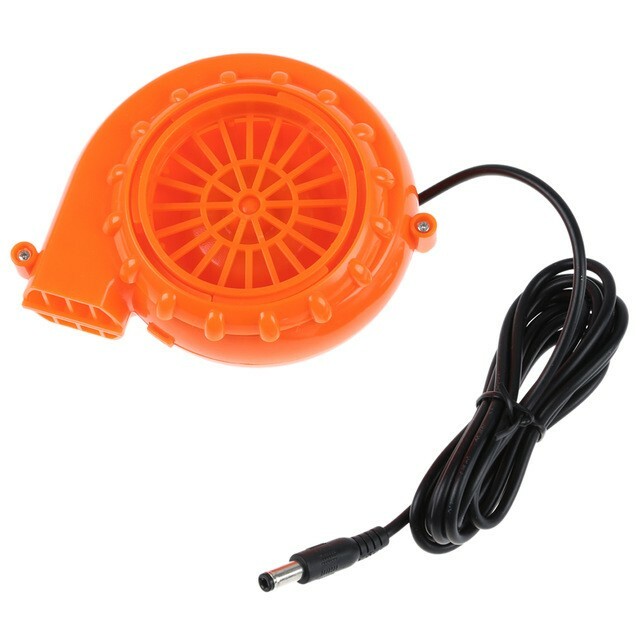 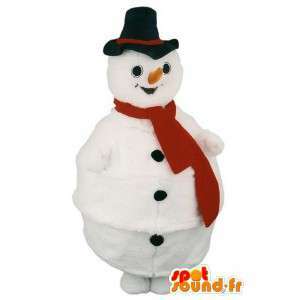 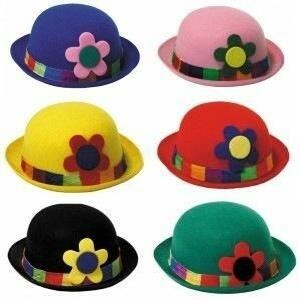 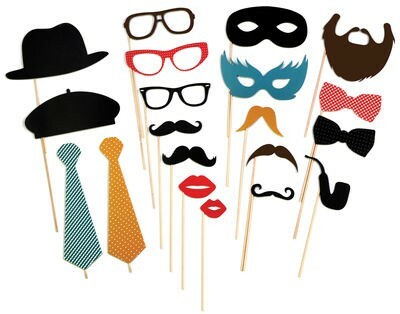 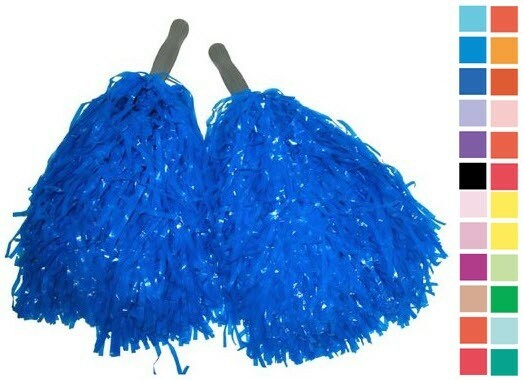 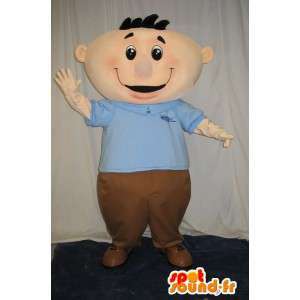 Very popular with children, it will give an original effect to your birthday party. 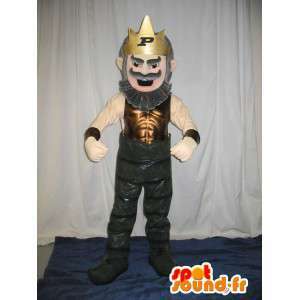 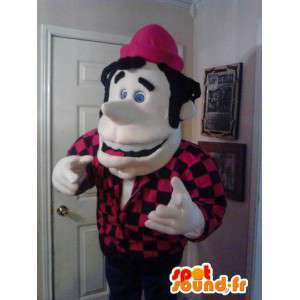 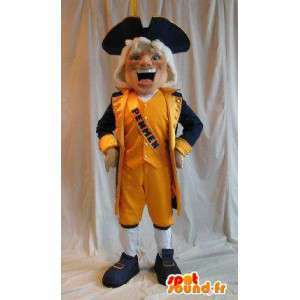 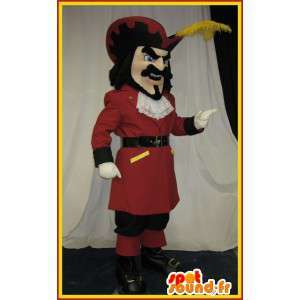 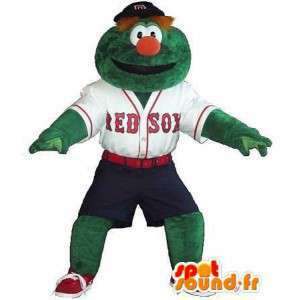 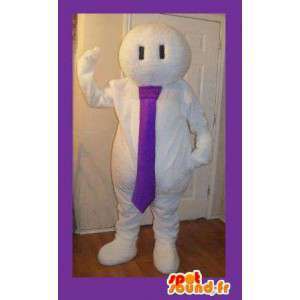 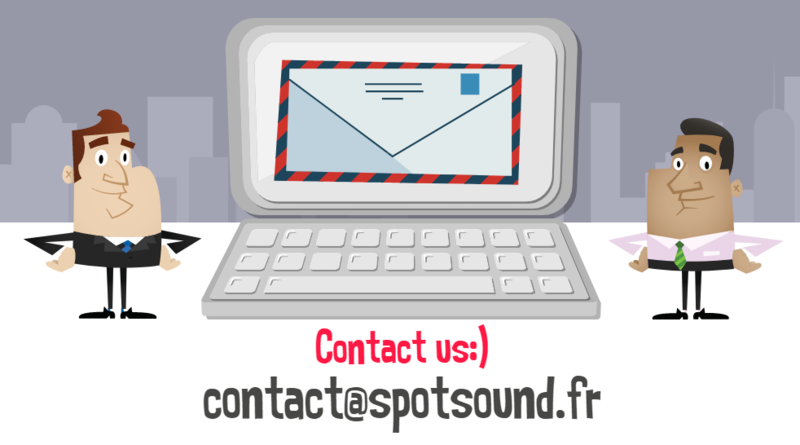 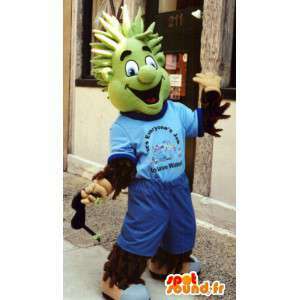 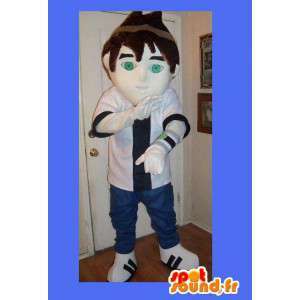 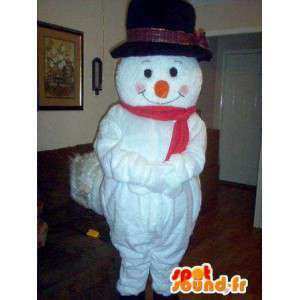 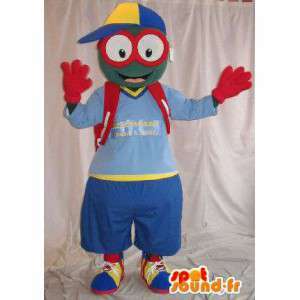 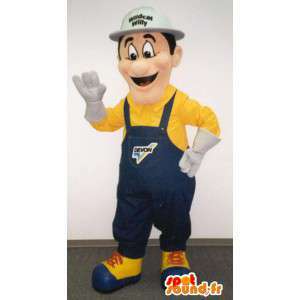 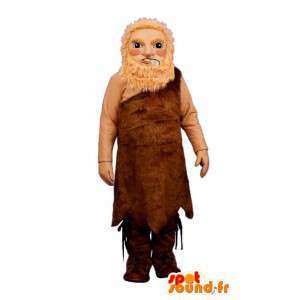 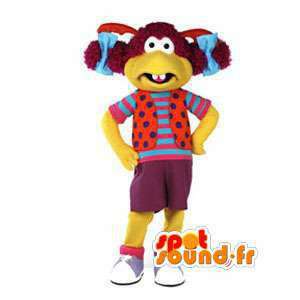 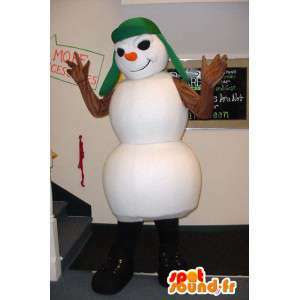 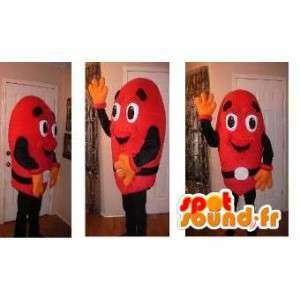 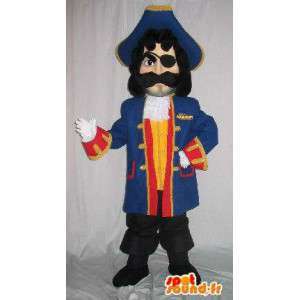 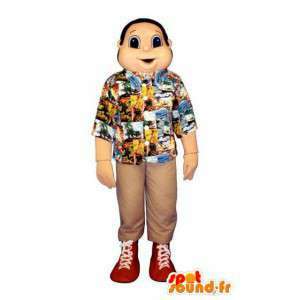 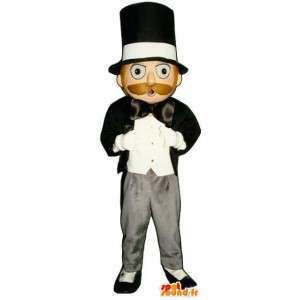 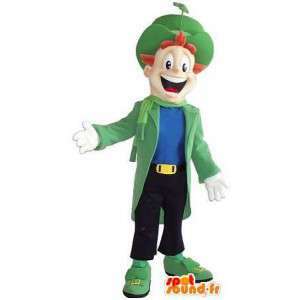 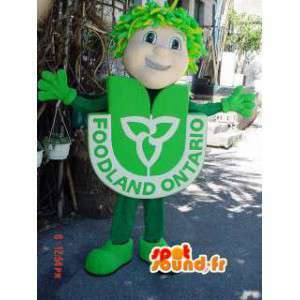 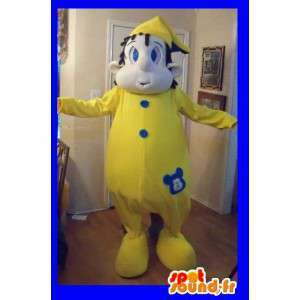 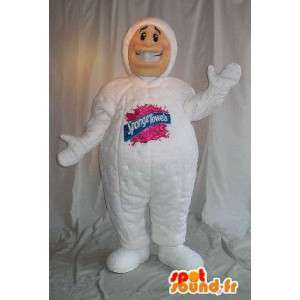 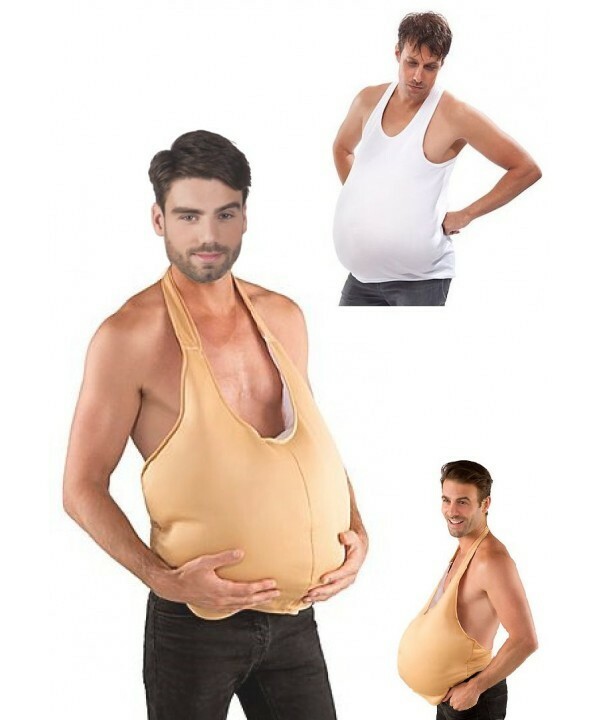 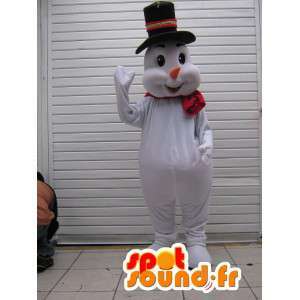 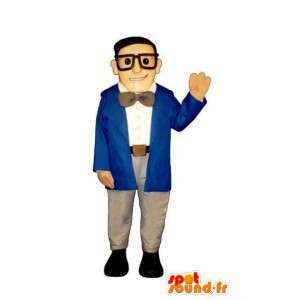 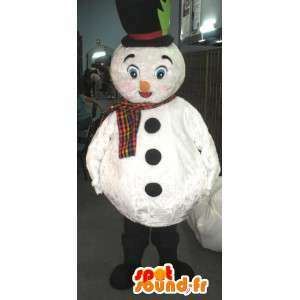 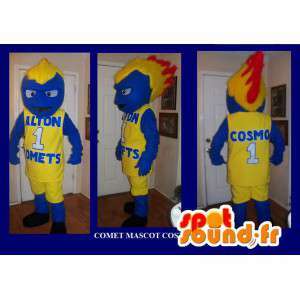 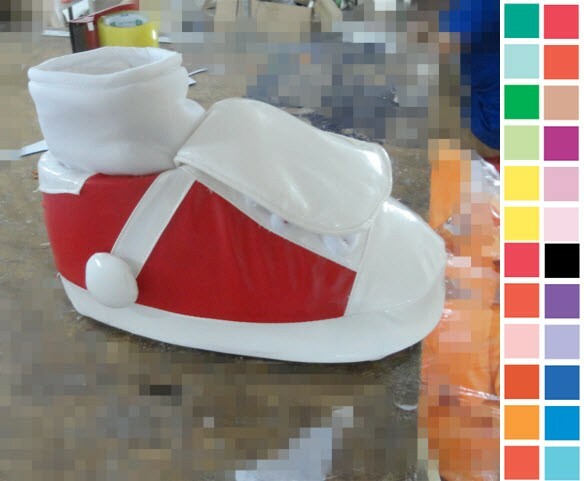 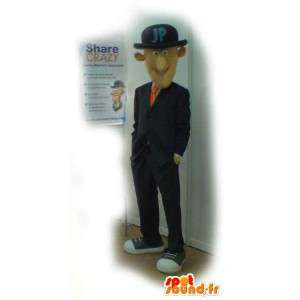 Extensively customizable and available in 7 sizes, this costume will be delivered to you quickly and for free.